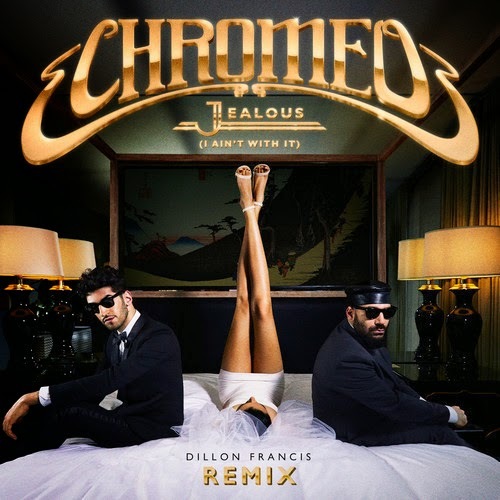 I'm pretty excited about Chromeo's upcoming new record and one of my favorite singles from them is their hit "Jealous." It was also only a matter of time before some big remixes of the tune appeared, and luckily it was done right by Dillon Francis. He's managed to keep some of the funk elements in there but then flips things a bit with some hard hitting moombahton and electronic. It might throw you off at first, but he blends it in a way that gets your energy levels up. This is also why Dillon has become one of the most popular DJ/producers in the last year. Stream below.